Please call ahead to make sure they are participating. Not a good deal for us but maybe for someone out there. If it goes on sale maybe. Oh, no i forgot to post the ad for them this week. Sorry about that. 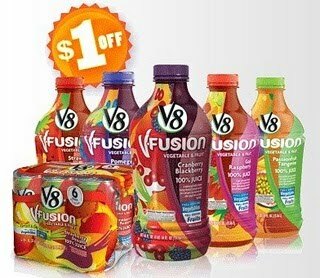 -$.55 coupon = $.93 cents coupon from 04-18-10 SS other areas got $1/1 = $.48 cents! -$1/2 Tear Pad coupon on display in store = $.56 cents! 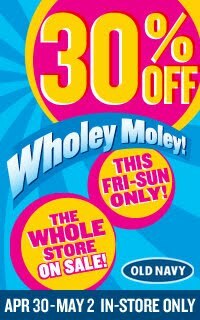 Old Navy is giving customers 30% off the entire store though Sunday. The discount is good on everything except gift cards. Enter code EVERYTHING at checkout. If you have not signed up now i highly recommend you do. Every time you buy something online you shop through them and earn money back. New customers get $5 for FREE just for signing up. Once your at $10 you can cash out. The end of April is almost Here!! Print those Coupons!! You can print a coupon for 40% off 1 item. 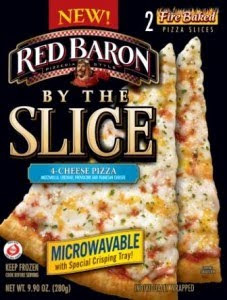 Smoking Hot $2/1 Red Baron Pizza Coupon! You need to become a fan on facebook then click the like button. These retail around $3.99 here at stores. money-saving offers and tip saving tips! This is very simple. Place your pork roast in a crockpot. Next add sliced carrots, & peeled potatoes. Lay your potaoes around the roast. Then add some seasoning of your choice. I use McCormicks grilling seasonings, they work just fine. Last add enough water to cover entire pork & vegetables. Cook on high 4hrs and then low for 4 more hours or so. Usually when the vegetables start falling apart they everything will be done. Slice and serve, you can add rolls if you want to. Take your leftover pork roast out and shred it finely. Then add bbq sauce to your taste. Heat and serve over hamburger buns. You will use 2 of the 4 cans of veggies you bought. Heat and serve w/ your sandwiches. You will use 1/2 of your chicken leg quarters for this recipe. Cook chicken leg quarters in a crockpot all day with Picante sauce or salsa until cooked. ( if you do not have a crockpot just simply bake in the oven or grill). Once your chicken is cooked you will want to remove all the bones. Cook rice as directed on package. Mix chicken and rice together and serve. Slice some pineapple and serve on the side. Use the other 1/2 of chicken legs. Cook in crockpot, or bake in stove in water and boulion or broth until chicken is cooked all the way through. Drain chicken and debone. Prepare crescents in cupcake pan. Then add chicken & 2 cans of mixed veggies and jars of gravy. Lay leftover crescents over top of cups and pinch shut. Cook for recomended time on crescent package. Grill your chops w/ seasoning of your choice. Cut all ingredients for the salad. Serve w/ dressing of your choice. This is a printable coupon for $1 off. Are you a member of Cool Savings ? I've been a member for several years now. 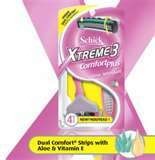 You can receive discounts, printable coupons, coupon codes to shop online, Free product samples too. If this sounds like something your interested you can sign up below by clicking the graphic. Bag # 15133 It's a chance for $1,000 This only takes a second!! 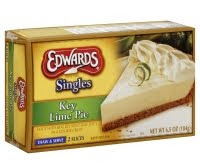 Wal Mart has the Edwards Single Serve Pies on roll back to $1. Use the $1/1 coupon from 4/25/10 SS insert and get them for FREE! 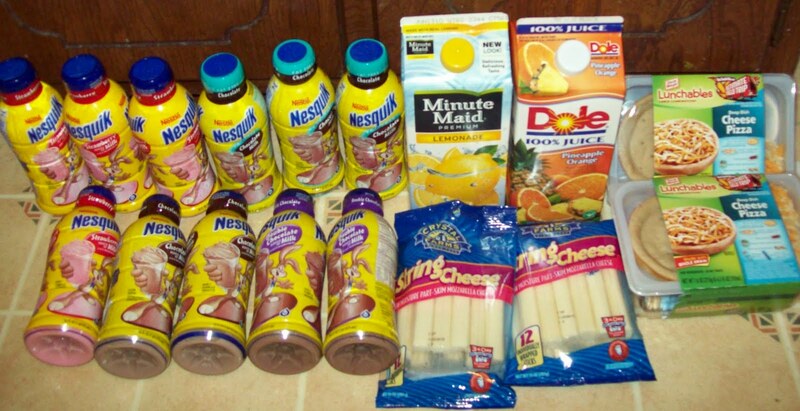 Some stores they are $1.17 so they would only be $.17 cents after coupon. Some of you might remember this deal last year. Starting in May i am going to start a challenge for everyone. I want to challenge you to get a box and fill it up w/ items for the pantry or food banks. You would be surprised how much you can get for so little and help so much! I will show you what my box looks like when i am done and when i actually drop off my donated items. So i encourage you all to do the same. Thanks for listening. Visit a participating Whole Foods Market on either May 1st or May 5th to sample YoBaby Yogurt for free. You could also win free tickets to a special, pre-release screening of the new movie BABIES. Donate a nonperishable food item to the Stonyfield & Whole Foods Nourishing Communities project, and we'll give you a coupon for a free four-pack of YoBaby Yogurt. 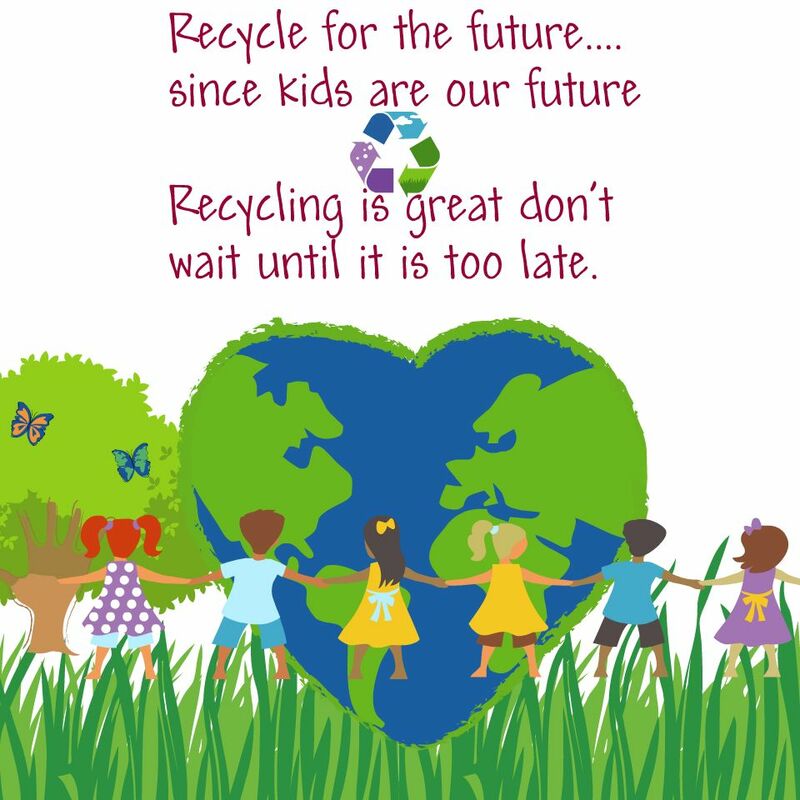 Click HERE to see if your state is participating. Unfortunatly Nebraska is not. DailyWorth is a free daily personal finance email for women. They deliver practical tips and empowering ideas. You can register HERE and get a FREE Sample. Quiznos is launching a “Kids Eat Free” program starting next week. Receive one free Quiznos Kidz Meal with the purchase of an adult entrée (Sub, Toasty Torpedo, Chopped Salad. * Begins May 3rd with no end date as of yet! ( coupon is on a display in store) **NOTE** Don't forget about the rebate i posted earlier this week. 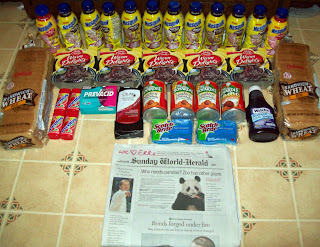 Total For All After Coupons $5.10 or $.85 cents each! **NOTE** Same ad as Omaha but a few things different. Use $1/4 Tearpad coupon =$1.36 or $.34 cents each! 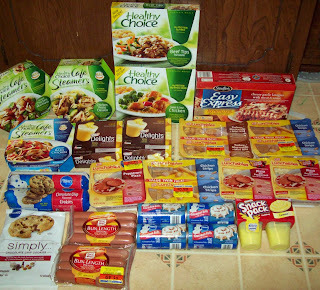 ** NOTE** Aldi's does not accept coupons, however you can price match to Walmart and use your coupons. If you do not need it donate it to the pantry, they can always use foods. I know i will donate it. Hy-Vee White Bread FREE wyb 1 lb. of Di Lusso Meat or Cheese, Get Hy-Vee White Bread 16 oz. FREE. Limit 1 FREE with coupon. Limit 1 coupon per customer. Kitchen Fresh Pizza $4.00 12` single topping. Limit 1 with coupon. 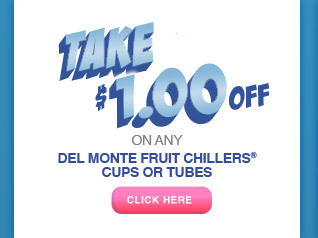 Limit 1 coupon per customer. You too win swagbucks. You can sign up HERE if your not a member yet. Swagbucks is a site that you can search the web and get paid for. There are gift cards and other items you can choose. It only takes 450 swagbucks to get an Amazon gift card. The best part is it is FREE. Go to www.coupons.com and you can print two $1.50/2 coupons. It's good until May 1, 2010 It's also good at Michaels. Sign up with Common Sense and receive a free one week trial for Disney Digital Books. Hey, Qpon Saving Momma Readers if you have not bought the Omaha World Herald, now would be the time to do so. That equals to $2.75 a week. That's a great saving as it is because the paper costs $2.00 for a Sunday paper. Here are some match ups from the previous post that i did. Please remember you may not have all the coupons listed that i do. Our region does not get all the coupons that i have. I do a lot of trading with my friends online. I used $1/1 Coupon = FREE (coupon came from a booklet) My great friend traded w/ me for them. So i went to Bakers and i think my trip went pretty well. I will be posting a separate list w/ some match ups. Hopefully you can take advantage of these deals too. Ok, i can not take credit for this great idea. 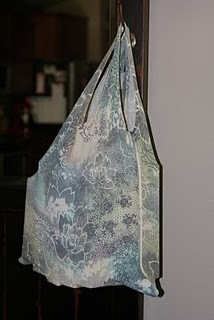 I see Confessions Of A Couponholic made a lovely bag out of an old tank top. Use the $.75/1 coupon = $.53 cents You can print them 2x each at each of these links. Print this hot new Coupon for $.70/1 Pillsbury Crescent Rolls. Coupons is offering a new coupon for $1/1 Purina Friskies Cat Treats. Do you want a chance to win a Dream Life full size body wash ? Or How about 100 coupons ? You can enter here for a chance to win both. Become a follower on my site. You can do that by clicking on the left side of the screen, towards the bottom. 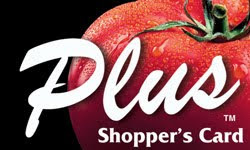 Have you checked out new coupons from Red Plum ? Suggestions for the coupon class to take place ? I have a few places in mind already with where the class can take place. BUT i want to hear from you and let me know where you think a good place to hold a class should be ? I always like to explore all the options and different locations so that way possibly everyone can attend. Thank you! Okay – so you are excited, hopeful but skeptical! At least these were the emotions that i went through when i first started couponing. 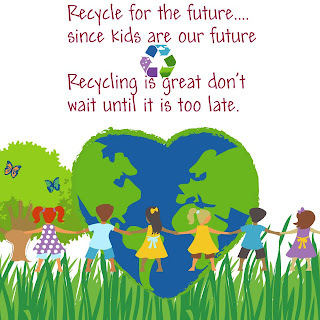 You recognize that it is saving others TONS of money – but what is involved? It is easy to do, you just need to learn the quick tricks, use the free websites and you are set! I will talk to you about the steps through a short introduction here, but there are FREE Couponing Classes. I offer these classes. Sometimes they are not Free, and that is because of the location and i am having to factor in the cost of what it costs me to rent the location. I want to say that this is ONE method of couponing. It is a method that i love as it takes little time, but yields MASSIVE savings! The important thing to note is that you are doing what works best for you. With the brief introduction here, i will not be able to cover all i like to teach in the FREE Couponing Classes, but hopefully give you enough to get you started. 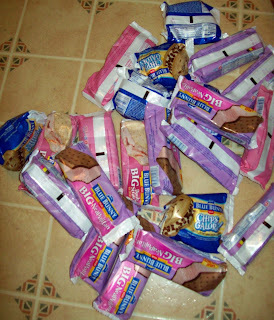 I feel that the first and essential part of becoming “thrifty” is to start with your current grocery shopping habits. If you can start there and change that – everything else and every other area of life will yield it “thrifitiness” along with my helpful tips from this website. Here is what you do to get started on saving. There is no need for a “club” membership here and warehouse grocery shopping! This is not the kind of bulk shopping that will save you money in the long run. Instead, when an item that your family normally buys goes on sale, you want to buy a lot of it! A lot of it is defined as enough to last you and your family for 2- 4 months. Why? The reason is that there is a pattern as to when the manufacturers place their items on sale; it occurs about every 3-4 months. So, if you have bought enough items to get you through to the next sale, you are never going to pay full price for anything! Over time, shopping this way, you will build a massive food storage filled with a variety of items and then you can begin “shopping” from your pantry. This is when and where your savings really add up as you are just going to the store to “stock up” on the really good deals, and then buying everything perishable that you need that week. You will be doing your meal planning from home instead of “menu shopping” every week! How do you know how much to buy to last for the 3-4 months until the next time that item goes on sale? This amount will be different for every family as we all consume at different rates. You can use coupons on sale priced items! Take advantage of the extra savings. This is important because if you use a coupon on a regular priced item, you really aren’t saving that much money. As an example, i will demonstrate with one of my daughters favorite items. Using the coupon will help lower my cost. Using the shelf price this makes it $2.19-$1.89 a box. This is still a terrible deal (in my opinion). I try to spend somewhere near $1 a box for my cereal. The more papers you have the more coupons you get. The more coupons you get, the more money you save! How many should each household have? It is recommended that each household have enough newspaper subscriptions to equal the number of persons in their household. A. No – but the coupons that come in the newspaper are your primary and reliable source of coupons. 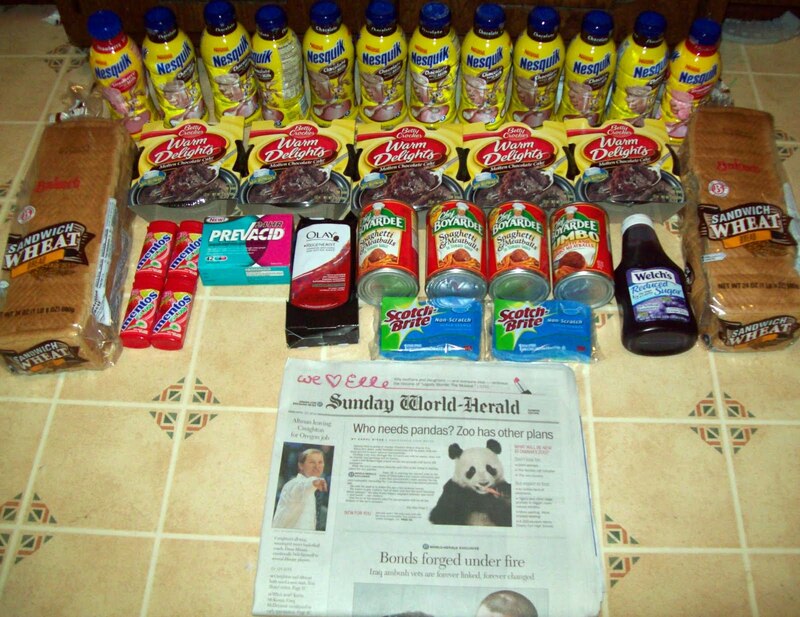 The newspapers include the Smart Source packets which will be about 70-75% of your total coupons and the P&G Brand Saver which is a part of the remaining 25-30% of coupon sources. The newspaper is the primary source for them! The newspaper pays for itself in 1-2 shopping trips for a six (6) month subscription. You have internet put it to good use, and print coupons. Most coupons let you print 2. There are some no no's that people do when using printable and that is why i am mentioning this. The number 1 thing i hear is people scan and copy the coupon. NEVER do this. It is FRAUD and if caught you will pay fines or possibly jail time. In The Stores - in the forms of peelies (coupons on packages to use when you buy them there), tear pads, (blinkies) which are the little boxes on the aisles with coupons in them, and the Catalinas – which are coupons the print at the registers, and some states have winetags. These can be found on alcohol items and most state you do not have to buy alcohol to use the coupon. Just read the fine print. In The Mail – Keep an eye out for coupons that come in your mail. In Magazines – many brand name product ads in the magazines will have a coupon. My favorite magazine to use is All You and it is sold only through Walmart or you can buy a subscription. So how do you get a great deal on your newspapers for stocking up? Call your local newspaper, mine happens to be The Omaha World Herrald. They have a special to where you can get a SUNDAY only subscription for $16 for almost 4 months. The next steps are to use the FREE websites and all of the FREE resources that are available there. There is a certain website out that charges you a huge amount for her subscription, i would recomend staying away from there. Only because why spend that hard money your working for when you can get it FREE here ? If you live in the Omaha Metro Area, you can have the opportunity to attend a FREE Couponing Class. Take note of the survey on the left side of my site. I am letting you decide on the next date the class will be held. It is HIGHLY recommended that you attend a class as it will make a world of difference in your shopping! I can only scratch the surface here in this intro! If you would like more information about the FREE Coupon Classes you can email me. Thank you for reading through this and i hope you have fun while saving! Dove Deodorant $.47 at Walmart! Remember the $2 Dove coupon I posted ? Take that coupon to Walmart and score $.47 cent deoderant. and print a coupon for $1.50/1 Right Guard Total Defense. Become an Oreo Fan and get a $1/1 Fudge Creme Cookie Coupon. Go HERE fill out the product advisor form for John Frieda, and earn a $2.50 coupon. $.54 cents for Lea & Perrins!! 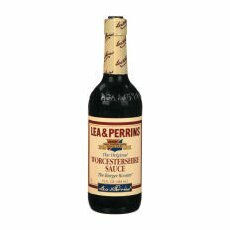 Print the save $2 On Any Lea & Perrins Worcestershire Sauce 10 Oz. Or Larger. 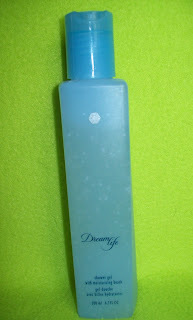 Coupon HERE then go to Target and you can buy the 10 oz bottle for $.54 cents after coupon!! There was another flavor for $2.69 that would be $.69 after coupon!! I'm sure Walmart is in comparison to price as well. I saved the best for last! You know I LUV BAKERS! 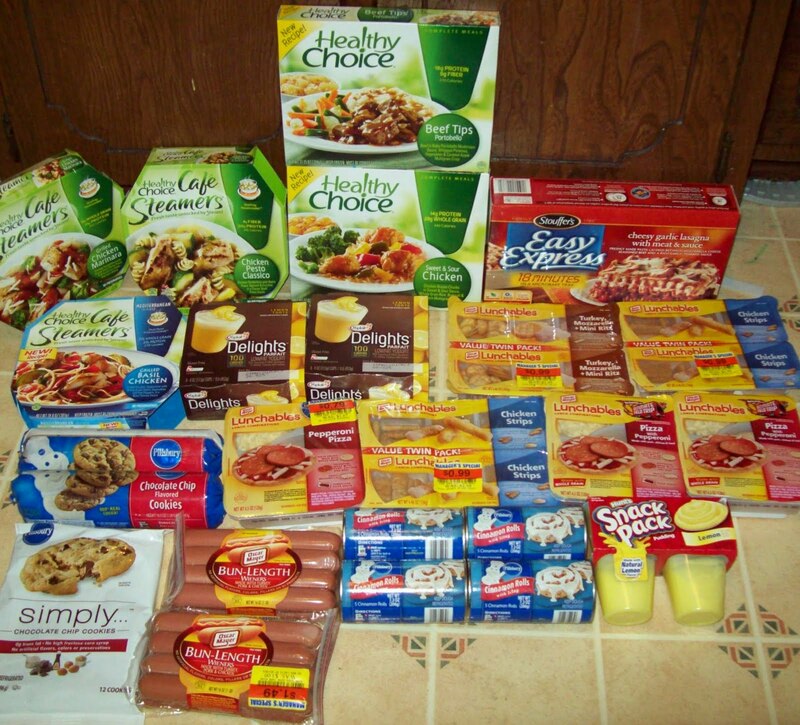 Use $.25/1 home mailer coupon =$.25 cents each! 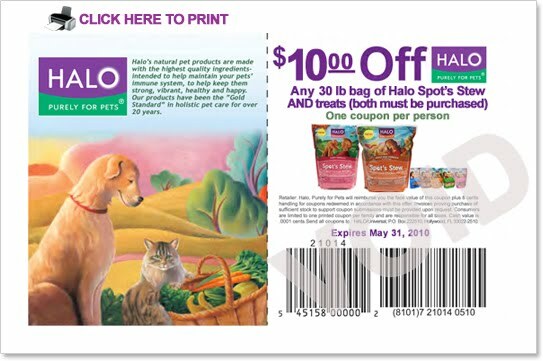 -$.60/1 Home mailer coupon =$.40 cents! 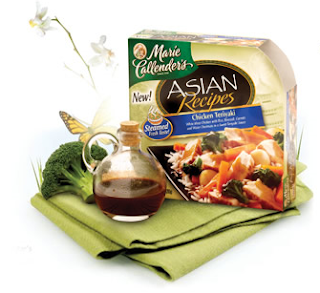 Use $.50/1 coupon from 03-07-10 RP Insert =$.50 cents! Use $.55/1 coupon from 02-21-10 SS Insert =$.45 cents! Use $.50/1 Home Mailer coupon =$.50 cents! Total $4.75 for 6 Like Paying $.79 cents each! Math: $.50x12=$6 -(2) $1/6 Coupons =$4 for 12 cans like paying $.33 cents each! Use $.35/1 coupon from 03-07-10 RP Insert =$.65 cents! Use (3) $1/1 Capri Sun booklet coupon came from Bag & Save. Use $1/2 Coupon =$2.36 Like paying $1.18 each. Coupon from a flyer.